The Elo 4201L has reached end of life. It has been replaced by the Elo 4202L. 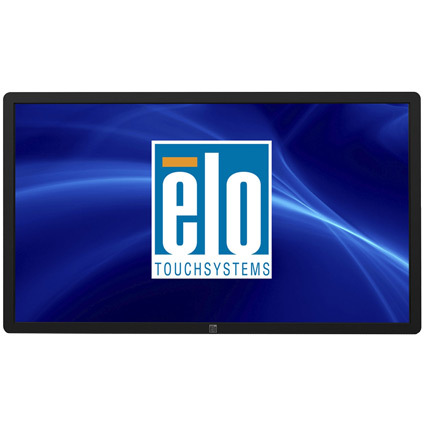 The Elo 4201L monitor gives your business a unique way to add interactive digital signage to your business. Crisp and clear, the monitor is great for mall navigation systems, hospitality info kiosks, and more. 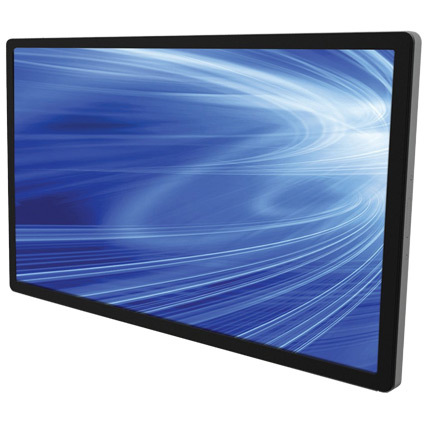 At 42", the 4201L´s display is similar to what you would see in many home theater settings. However, it comes with your choice of Intellitouch or Optical Multitouch touchscreen technology, allowing for greater interactivity for your customers. For larger informational systems, such as maps, touchscreen menus, or other customer-facing applications, the 4201L is fantastic. Versatility is key with digital signage and the 4201L is no exception. 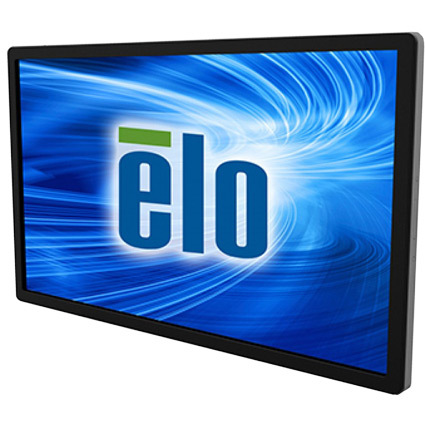 The monitor is VESA compliant, making it easy to wall-mount or install into an existing kiosk. An optional stand is available if you´d prefer to place it on a counter. Additional modules, including a webcam, NFC reader, and integrated computer modules, futher extend the 4201L´s functionality. Intellitouch Plus: 39.2" x 3.1" x 23.1"
Optical: 39.2" x 3.2" x 23.1"